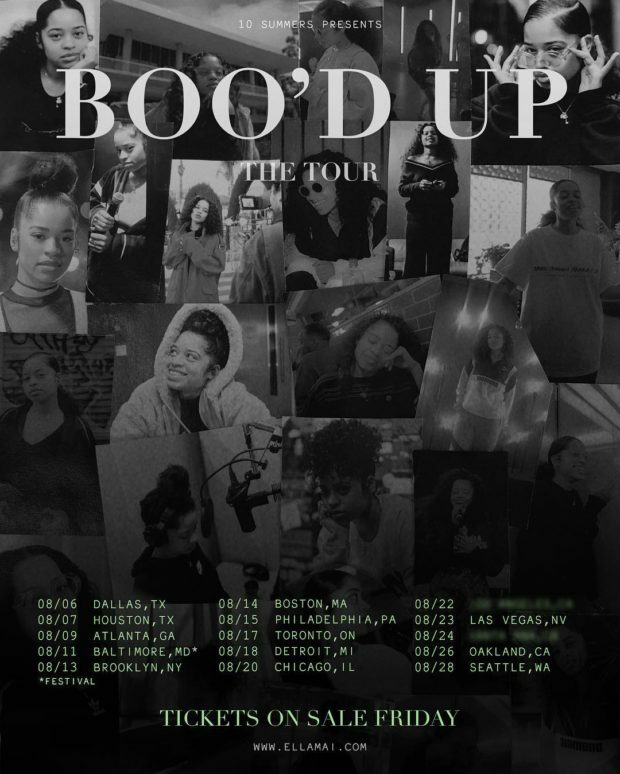 Ella Mai continues to ride the wave of her hit single “Boo’d Up” aby announcing the upcoming coinciding tour. The tour kicks off in Dallas,TX on August 6th and runs through August 28th in Seattle. 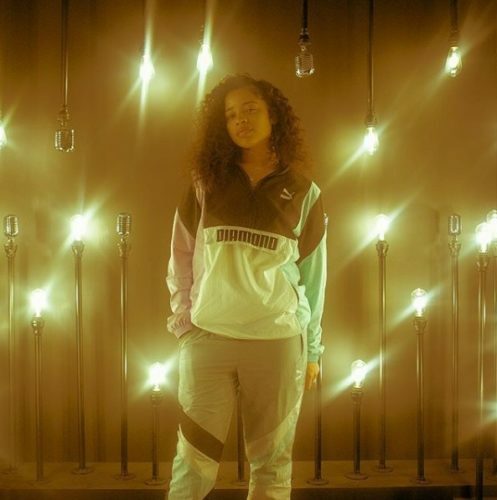 Check out the full list of cites and dates below and pick up tickets via Ellamai.com.